Unilever is a massive Anglo-Dutch consumer goods group. Unilever supplies a whole range of household names from Dove soap, Liptons Tea, Vaseline and Persil. 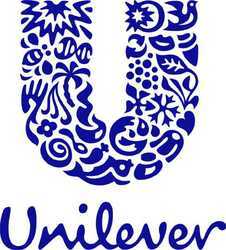 Unilever NV along with Unilever PLC company operates Unilever as a joint venture. The company owns many of the world's consumer product brands in foods, beverages, cleaning agents and personal care products. Unilever NV is headquartered in Rotterdam, the Netherlands.